Ontario has struggled over the past decade. Now it is battling back -- determined to rekindle local manufacturing. 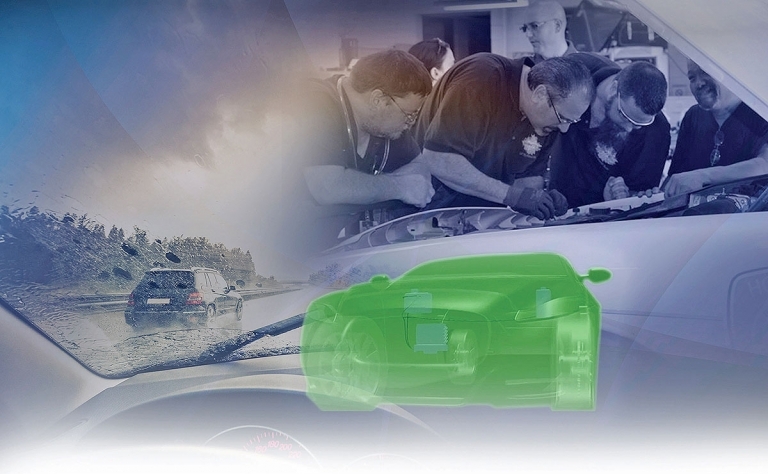 New vehicles will have more lights and cameras to keep clean with windshield fluid, but environmental concerns weigh on automakers and their customers. 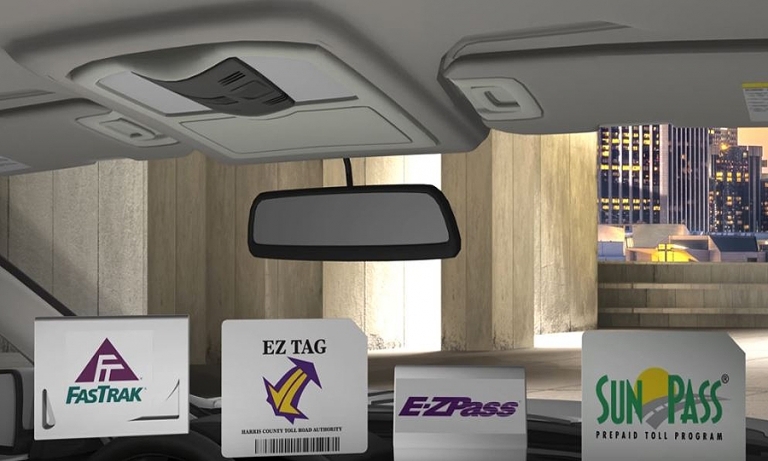 Gentex is expanding its vehicle-integrated toll payment system to Canada and Mexico from the United States, enabling motorists to pay tolls using their accounts on all North American toll roads. 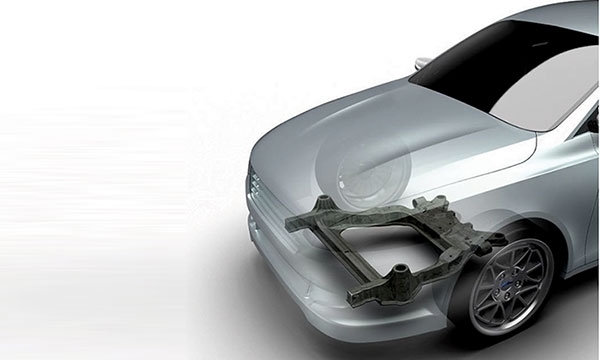 Automakers have been cautiously converting small numbers of vehicle body parts to lighter-weight carbon fibre. 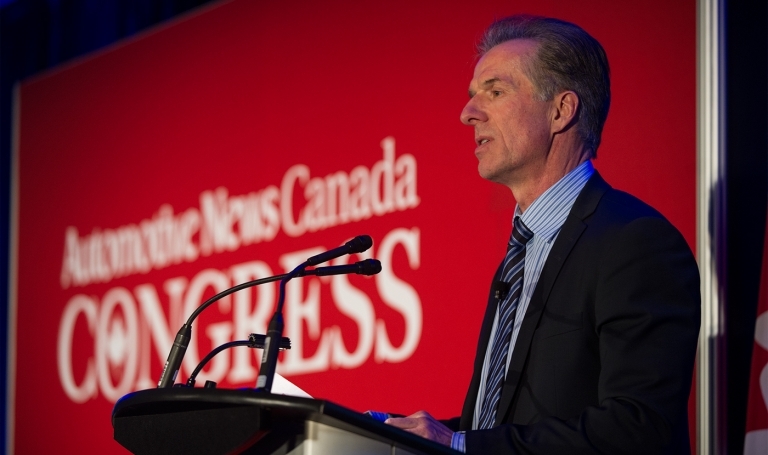 Canada's Magna International Inc. says it is ready to roll with it. 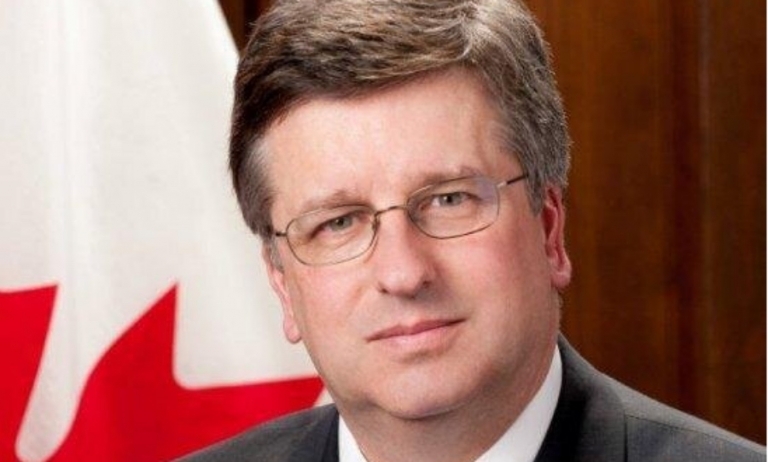 Douglas George, consul general of Canada in Detroit, says border adjustment taxes and other trade barriers won't help any North American manufacturers or consumers. 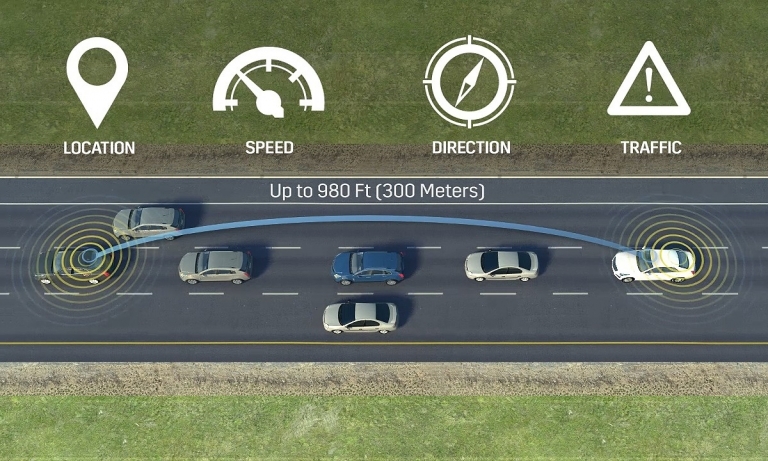 Cadillac will begin installing vehicle-to-vehicle communication systems in the 2017 CTS this month, allowing the vehicles to communicate with each other and their drivers about driving conditions. 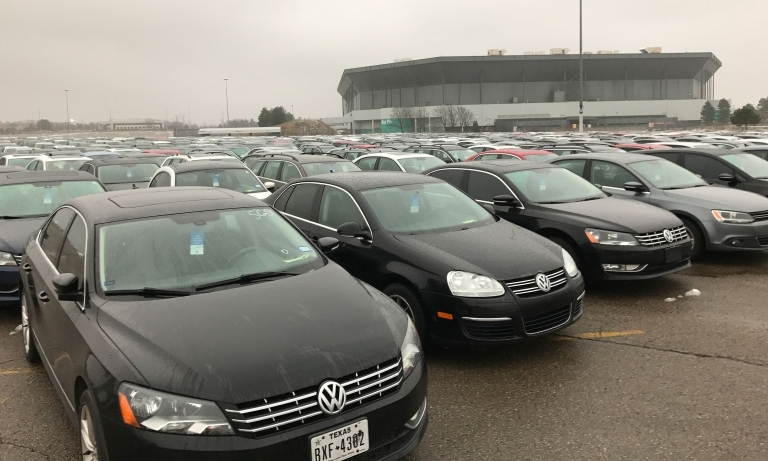 Diversified Canadian auto supplier Magna International said its fourth-quarter profits remained stable while revenues grew. 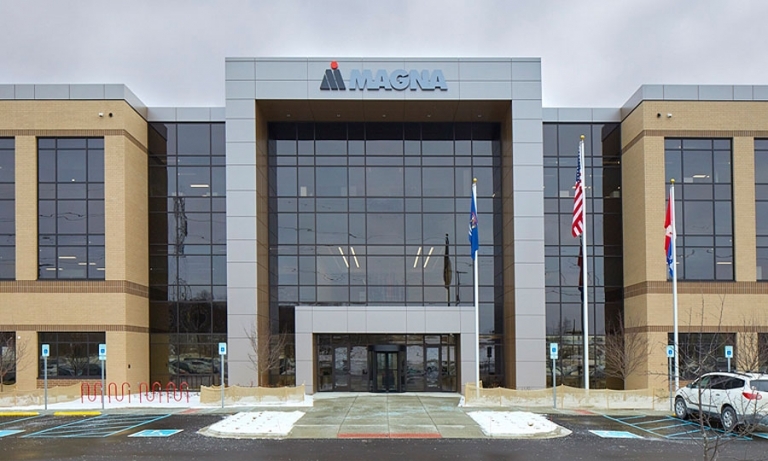 Magna International opened the new headquarters for its seating division this week in the Detroit suburb of Novi, Mich., the company said in a statement. 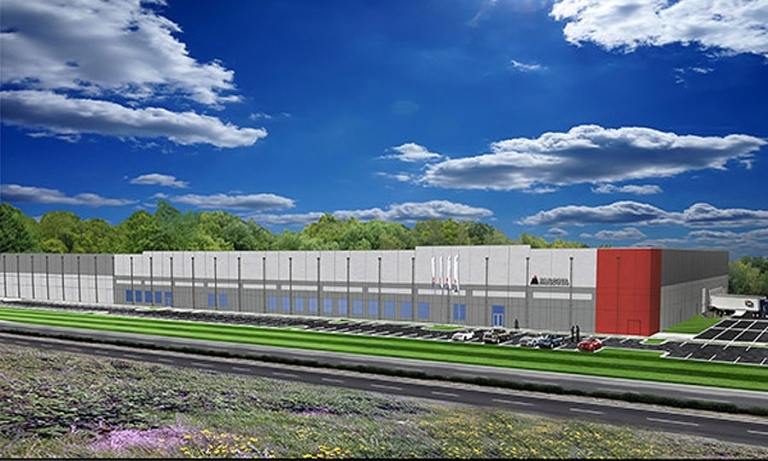 The Canadian supplier invested $62 million (US $48 million) in the building for Magna Seating, which also had its previous headquarters building in Novi. Construction ran from December 2015 to December 2016. 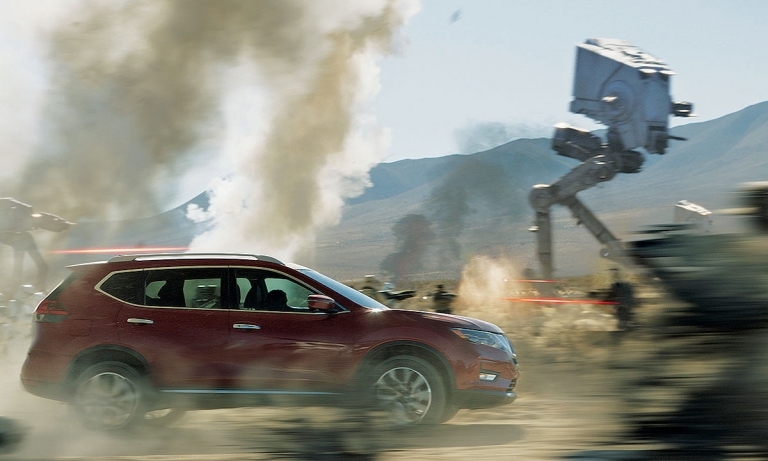 After Nissan's Star Wars tie-in kicked Rogue sales into hyperdrive last month, its marketing team is tackling a new mission: spreading the compact crossover's success to other nameplates. 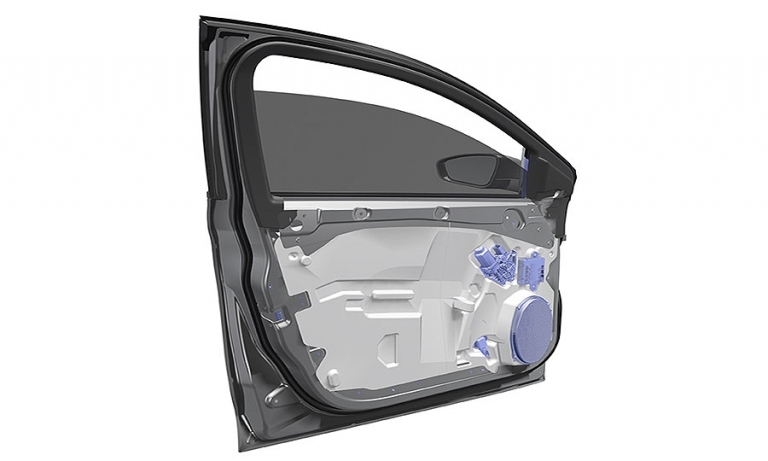 Magna International created a vehicle door that is almost half the weight of the average door, the supplier said Monday at the Detroit auto show. 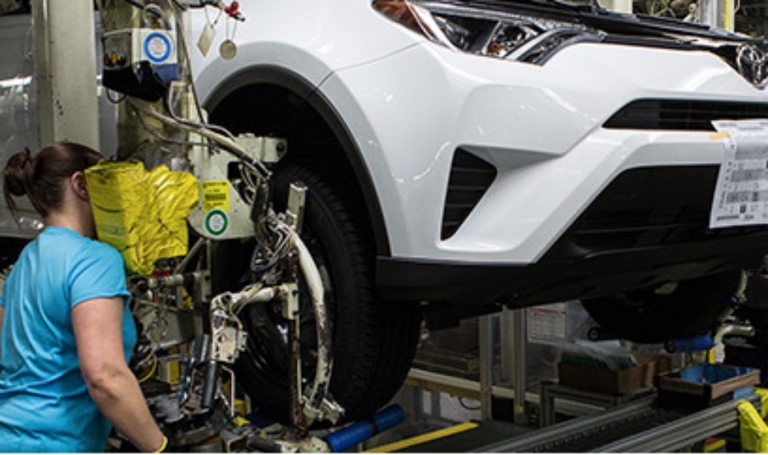 Magna International will replace Lear as the seat supplier to the BMW X5 and X6 with seats manufactured in its new Spartanburg, S.C., seating plant. 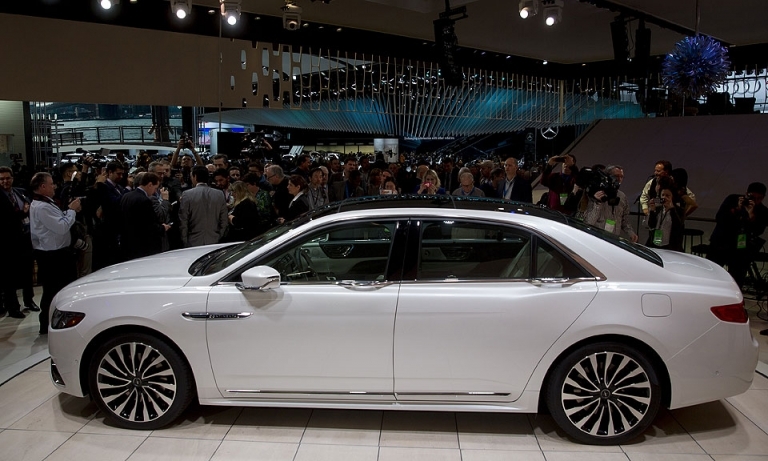 Ford said today it is recalling nearly 1,900 2017 Lincoln Continentals in the United States and Canada for possible defective headlamp assemblies. The vehicles went on sale last month.